than you might have suspected? 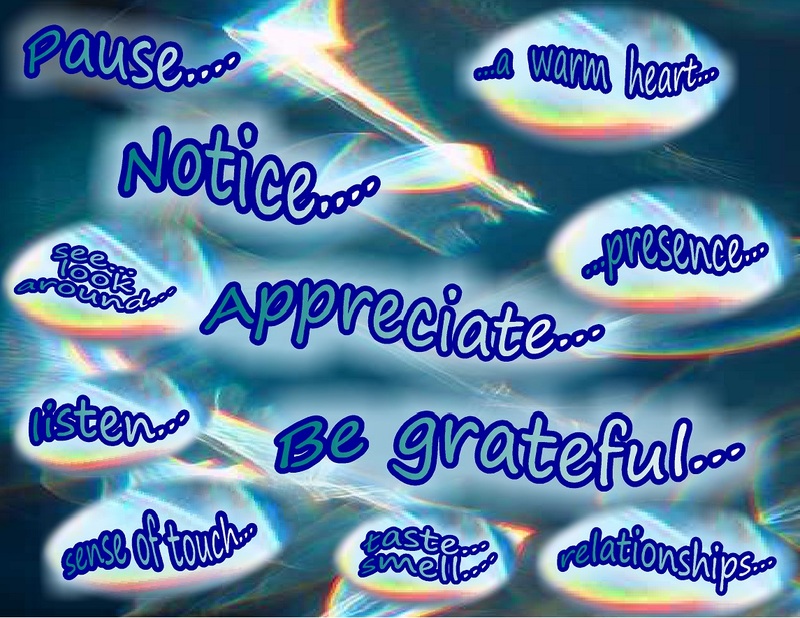 Well, this idea of “Appreciate…be grateful” seems to be like that for me…and so, this post is an ongoing draft as I try to gain a deeper understanding of how to nurture that ability… I originally posted this in July, but continue to think and ponder about the ideas of appreciation and gratitude….and to anyone reading this….do you have any other ideas or suggestions that you could add? 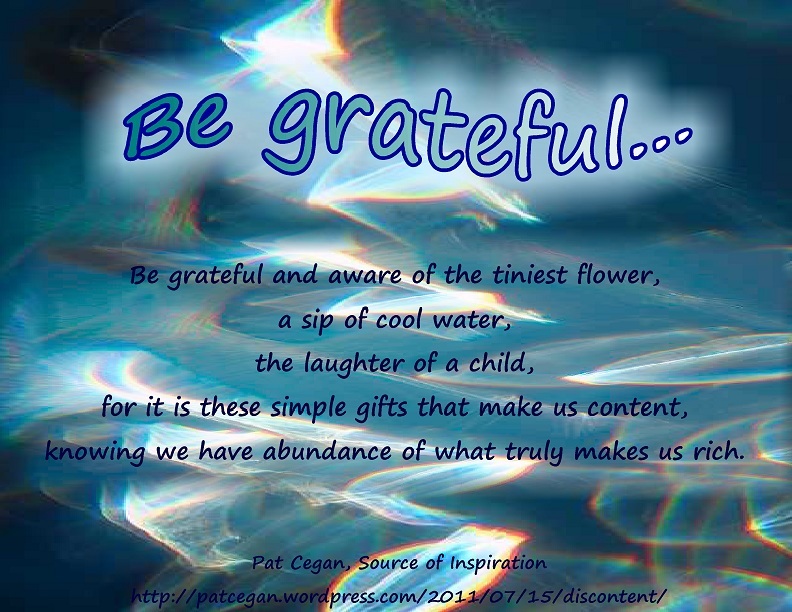 to be grateful: for having that particular “thing” or “sense” in my life. And so: for me in this moment…. Here’s a slight revision…a pretty page, that I just made. 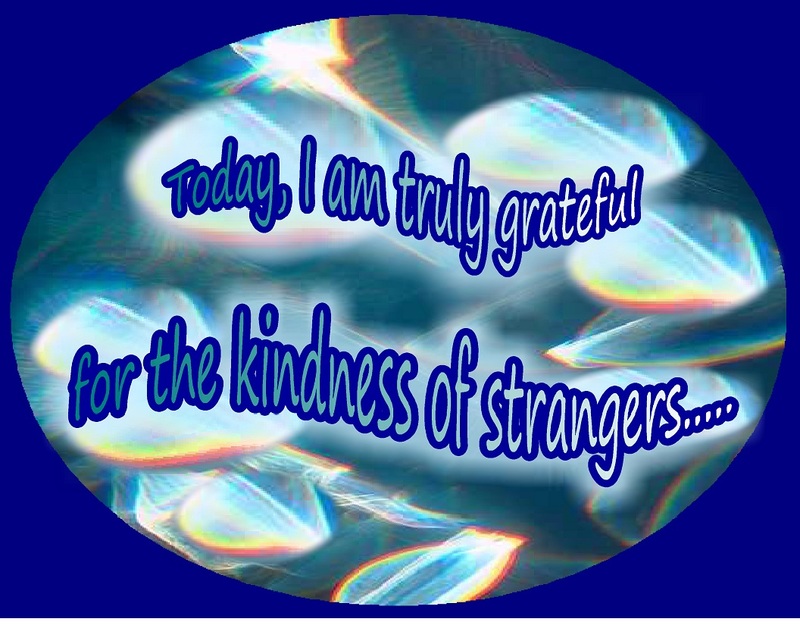 How fortunate we all are, to have been open to receiving kindness from others, including people we may have thought were strangers.. : ) I love this idea…thank you so much to Dana, the person who wrote this…. Are there any ideas from others? Are there ways that you nurture these qualities during your own day? I’d love to hear other people’s suggestions, strategies, ideas etc…. This entry was posted in Acceptance, Appreciation, Awareness, Courage, Flourish, Good thinking, Happiness, Inspiration, Intention, Life and tagged Appreciation, Awareness, Happiness, Inspiration, Kindness, Life, Mindfulness, Motivation, Positives, Spirituality. Bookmark the permalink. Yes, I guess it’s like peeling the onion…often another layer under the present one. What’s your thought process through using the “don’t likes” ??? The more mindful we are of this moment . . . the more we have to appreciate. Thanks, Kathy! 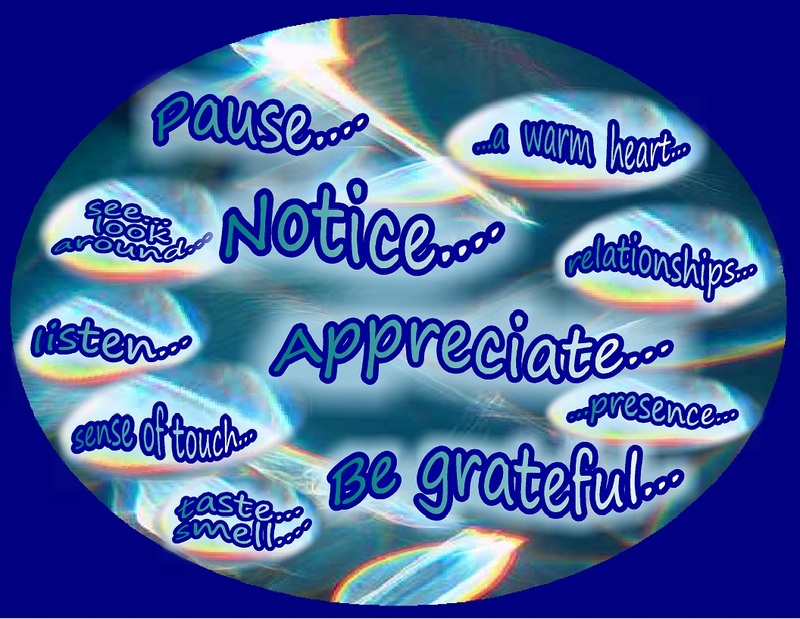 Yes…the challenge for me is to get my mind back to present moment…once I do that, appreciation is easy. I tend to be more “visual” so have to put extra effort into remembering to listen. Thanks for that idea…. My husband and I have started a practice of telling each other what we are grateful for in each other that day before going to sleep. It’s quite nice. Go to sleep with a positive attitude. Thank you for your ideas…I really appreciate your sharing them. In an effort to become more conscious, (and spend less time on the laptop), I’ve changed my morning routine. I now get up just as early, but instead of plugging in and logging on, I brew some good strong coffee, (ahhh…grateful,) head for the front porch, and turn to get lost in a favorite book. My most recent favorite read? Have a Little Faith / by Mitch Album, so inspiring and inspirational. What a calm and soothing way to start your day… ahhhh….coffee on the front porch and a good book…sounds wonderful! And I”ll check into that book…I love inspiring books, and summertime is a great time to enjoy them.